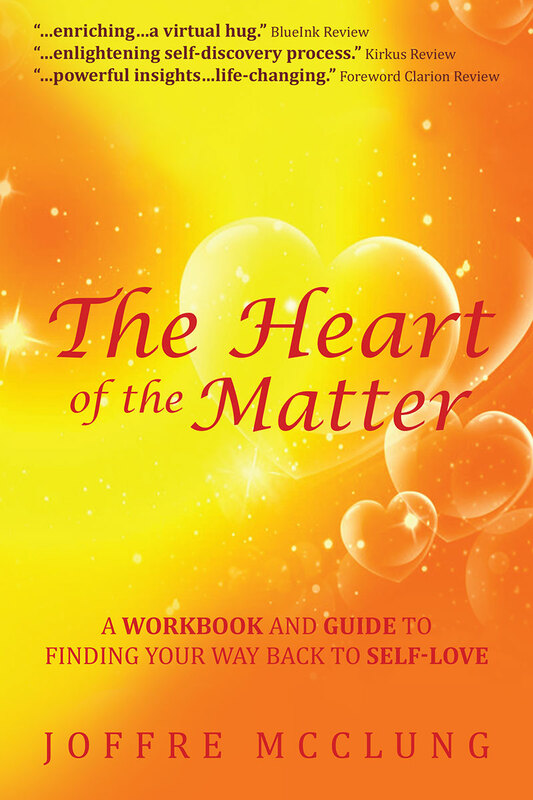 “The Heart of the Matter: A Workbook and Guide to Finding Your Way Back to Self-Love by Joffre McClung is a groundbreaking work in the area of personal development and success, a book that offers readers the one important thing they need to succeed in personal life and business. There have been a lot of books on achieving success and personal transformation, but many of such books talk about techniques that readers can use to get where they want to be – some of these include changing their mindset, practicing the law of attraction, and many others. In her no-nonsense style, McClung challenges readers to do the one hard and essential thing that guarantees success – to love themselves. Filled with powerful insights and exercises, this book combines traditional Eastern philosophy with Western thought to guide readers on the path towards self-actualization. 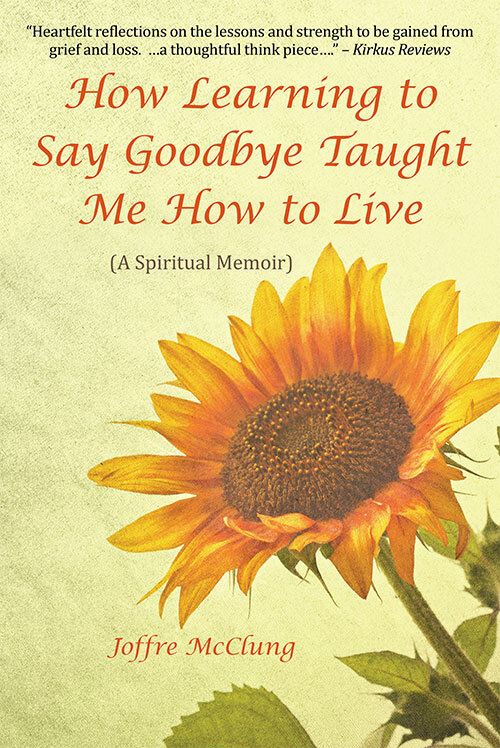 Articulating with confidence, the author unveils what readers need to do to fully become present in themselves, embracing themselves, and redefining their dreams. 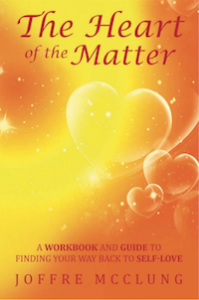 This book will help readers to develop a positive and powerful relationship with themselves because every journey towards success begins at home.